Among the many festivities is a tree decorating contest, where attendees can vote for their favorite tree by purchasing $1 tree-voting tickets. All proceeds from the tree-voting tickets go to the specific tree’s charity. 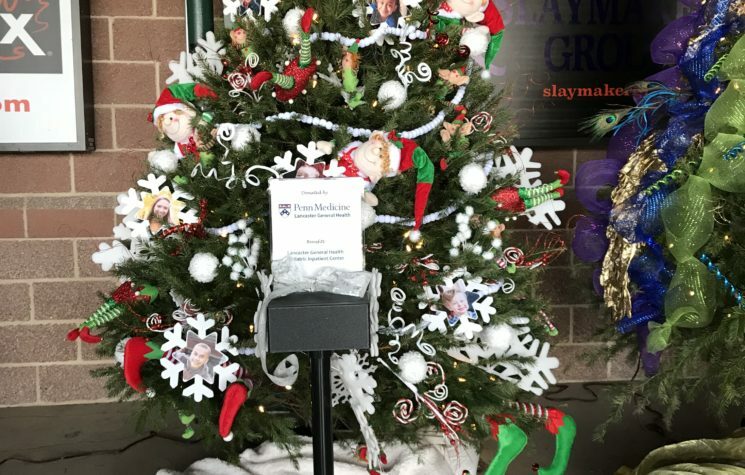 LG Health has two trees decorated in the contest, one tree supports the Pediatric Inpatient Center and the other supports the Cancer Patient Support Fund at Ann B. Barshinger Cancer Institute. To attend Christmas Tree Lane to vote, attendees must pay the stadium entrance fee, a ticket that is valid throughout the holiday season. Learn more about Christmas Tree Lane and other events at Clipper Magazine Stadium. The Christmas Tree Lane event runs during the weekends now through Dec. 23.